The organic cotton knit protector is made using our soft double knit mattress ticking which uses 100% GOTS certified organic cotton fabric. It provides a layer of protection to any mattress that uses a stretch knit cover without minimizing the feel and pressure-point release. The organic cotton knit protector is made using our soft double knit mattress ticking which uses 100% GOTS certified organic cotton fabric. 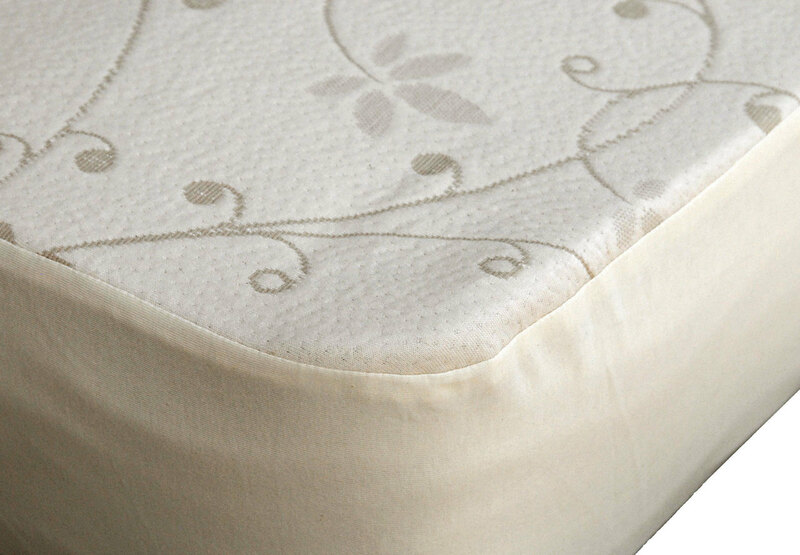 It provides a layer of protection to any mattress cover without minimizing the feel and pressure-point release. The organic knit protector is skirted with organic cotton knit jersey and features an 18″ pocket. 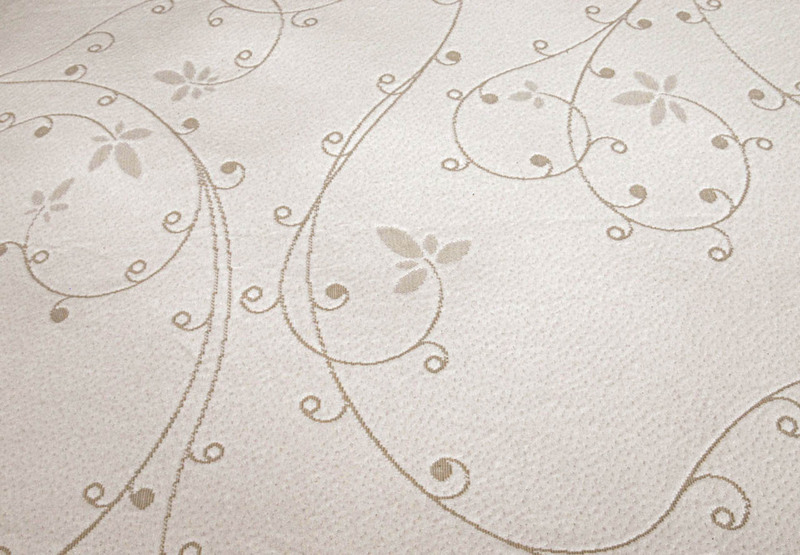 It will keep your mattress looking newer longer and is so soft and supple you won’t want to put a sheet over it. Made in the USA. Care Instructions: This product is over-sized to allow for shrinkage. Wash in Warm/Cold cycle using only non toxic detergents. No Bleach. No Fabric Softener. Machine dry Low/Medium heat.